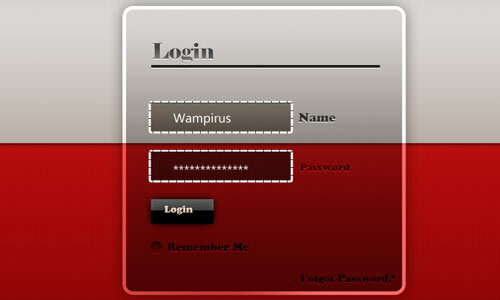 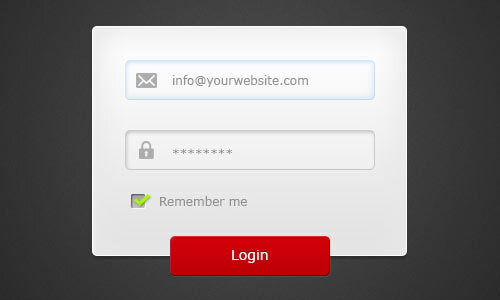 Among the essential interactive elements in a website is perhaps a login form. 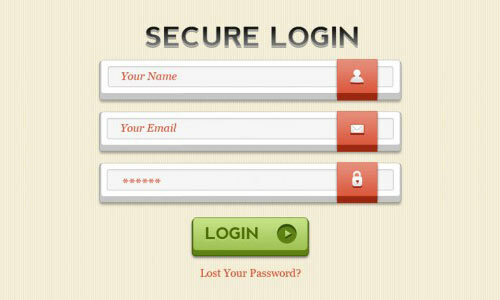 A login form can build a strong impact on the minds of the site visitors even if it is used for just a fraction of seconds. 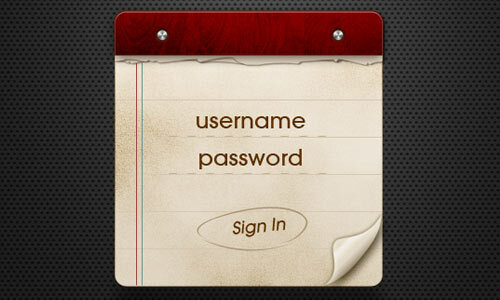 Therefore, it is essential that you give consideration to every aspect incorporated into it. 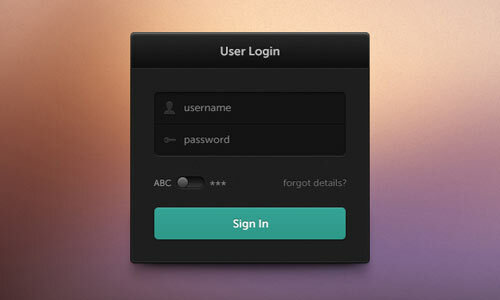 For those who lack enough time to design one on their own, we encourage you to browse our post for this day as we compile some of the most beautiful login forms given away for free by those great professional designers from around the web. 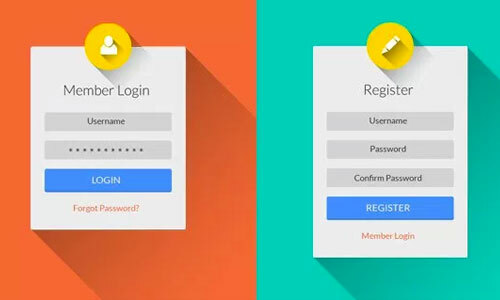 These login forms which come in appealing colors are helpful in adding an elegance to the overall appearance of your internet site and are available in psd file format thus you are able to modify all of them to meet your requirements. 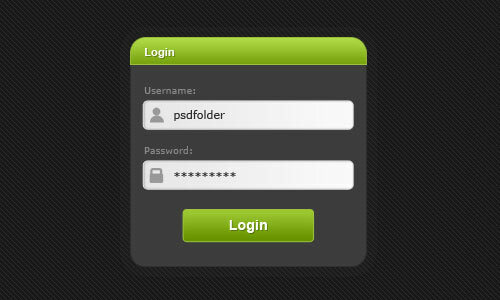 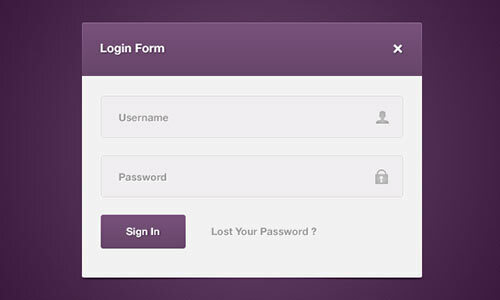 Here are the 37 Free and Eye-catching PSD Login Forms which will save you a lot of time when creating a website. 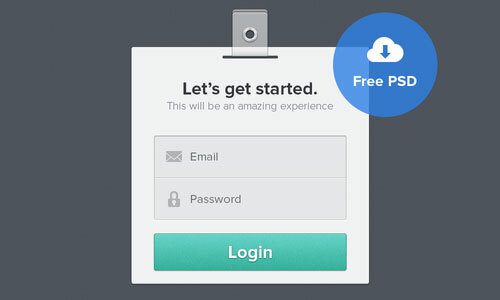 This collection can also be a great source of inspiration for young designers out there. 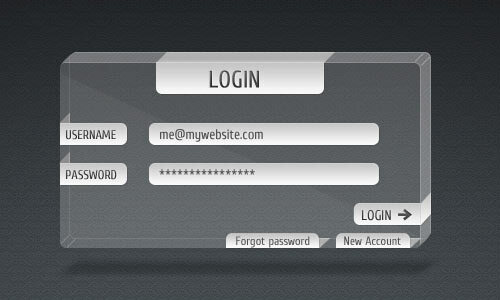 Be sure to look at the license terms of each psd login form because there are a few that ask for credit, attribution or at least approval before you can utilize them for personal or commercial purposes. 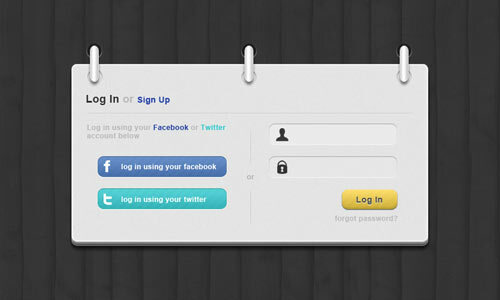 Have fun browsing! 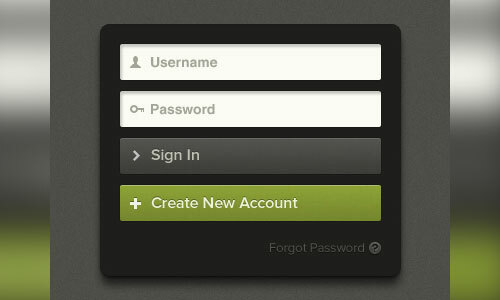 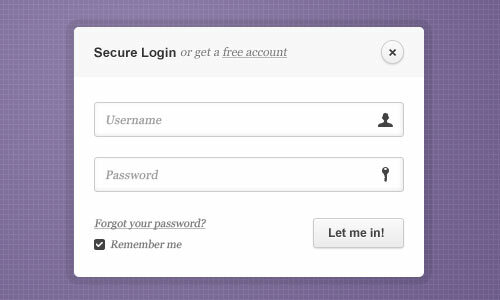 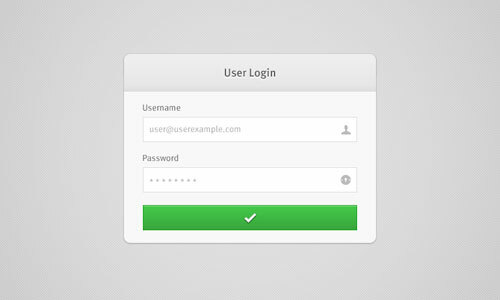 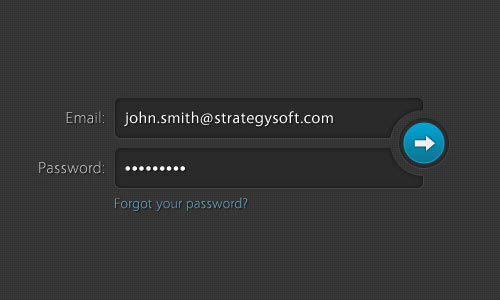 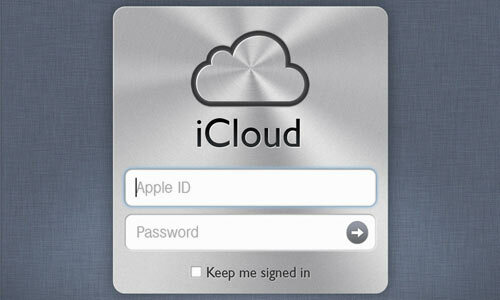 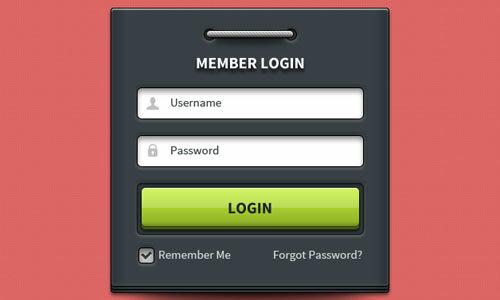 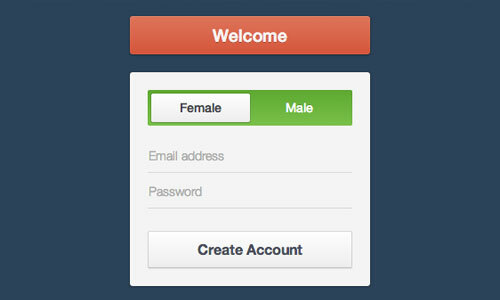 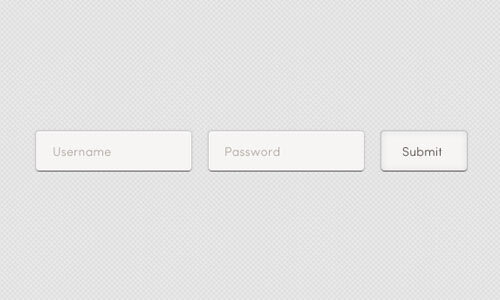 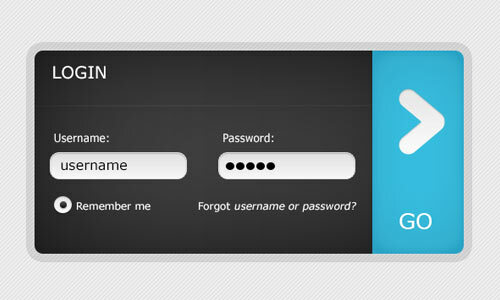 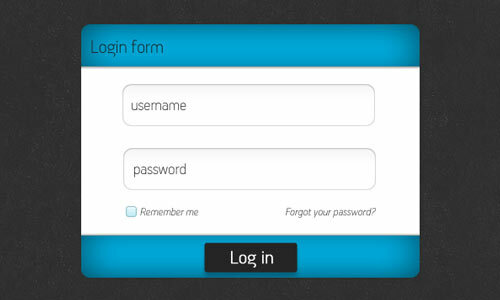 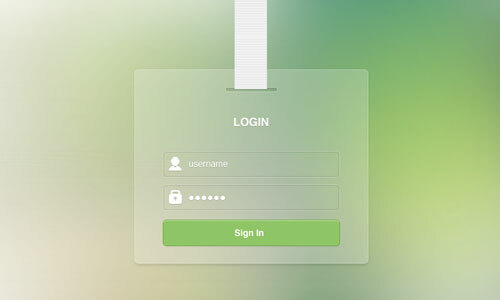 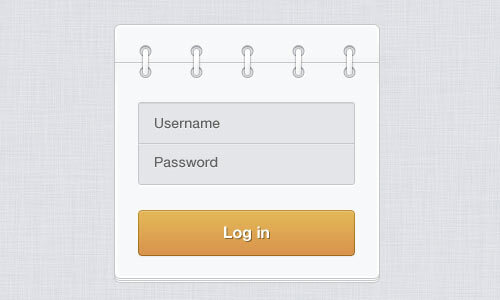 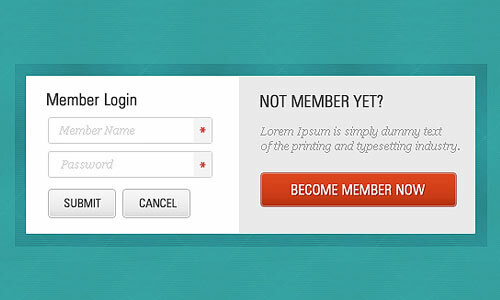 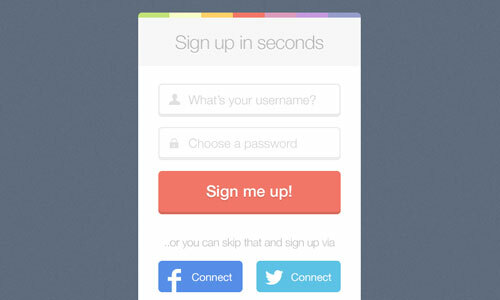 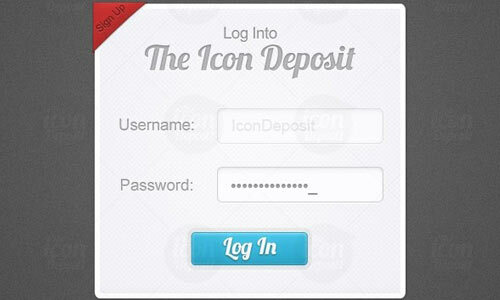 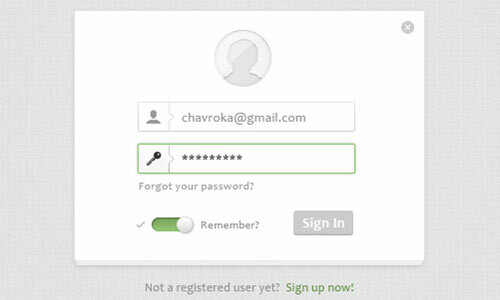 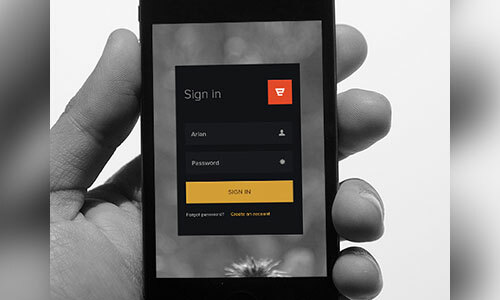 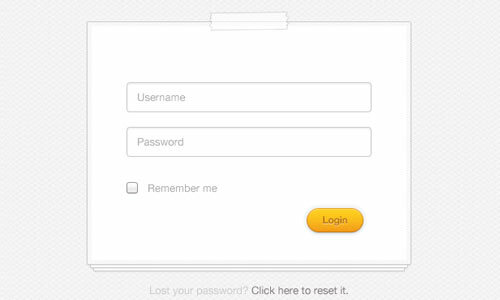 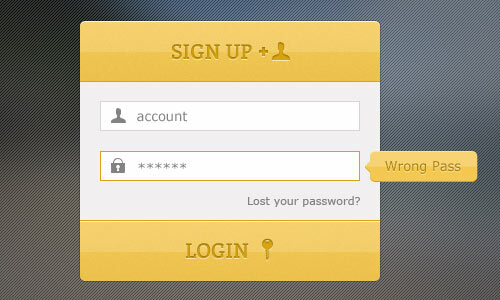 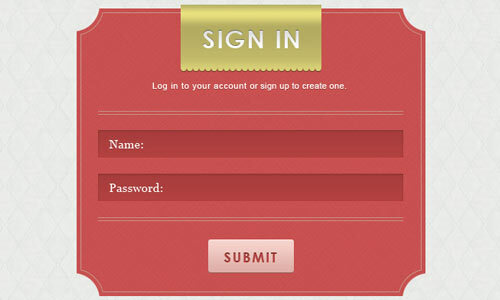 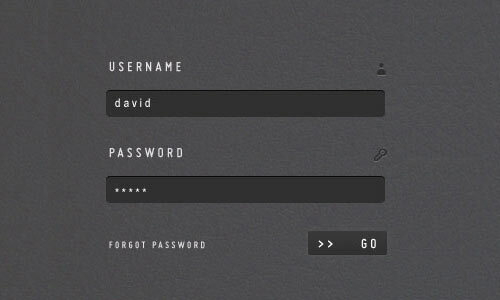 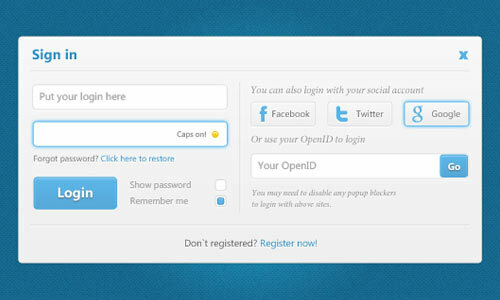 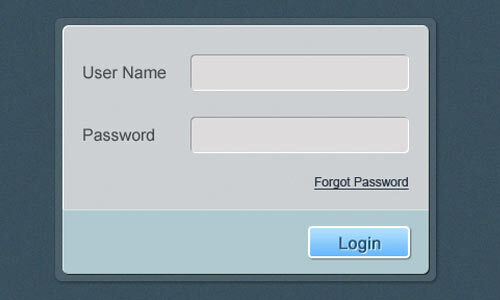 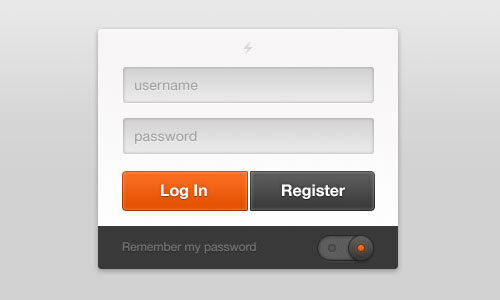 Which of these login forms in psd file work best of your web design projects? 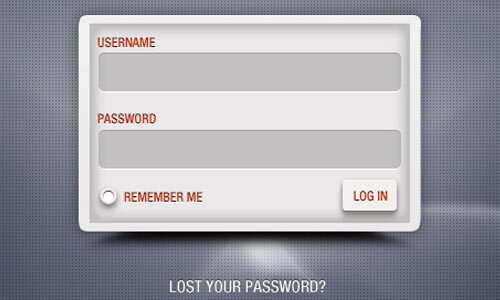 We would love to hear your responses in the comment section below. 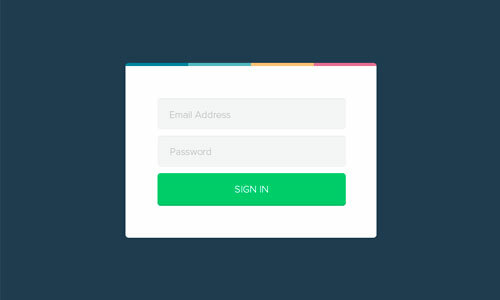 It’s the little touches such as designing for a signup form rather than having the standard WordPress login for which makes a big difference as demonstrates attention to detail.